One of the first spells and rituals ever performed by the owner of Mystic Echoes was a series of spells directed at developing and waking up the psychic senses within. 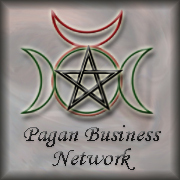 We now present an incense and magical powder blend that is inspired from that earlier work. 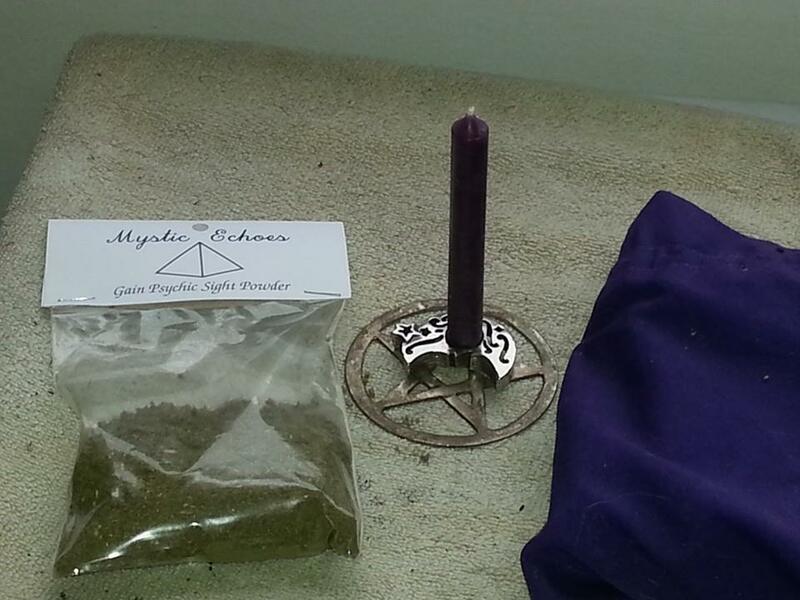 This incense and magical powder is a blend of several different psychic/astral travel/spirit power herbs. This blend includes mugwort, Peppermint, Ginkgo Leaf, Spearmint, and Catnip. All of these herbs have properties relating to the mind, meditation, mental focus, and psychic development. In this combination they provide a balance that allows for a person’s psychic senses to develop naturally.